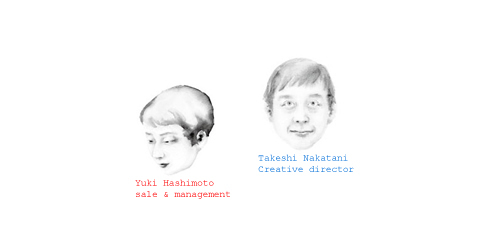 This is a collaborative business between Yuki Hashimoto, the manager of EMELON and Takeshi Nakatani, the creative director. The motto of EMELON is “Making Ise more enjoyable”. EMELON consists of a shop (monnalisa), food (satonaka cookies) . EMELON holds several special events throughout the year.